Businesses often setup a profile page on social media platforms like Facebook or LinkedIn and do very little else. Some businesses also buy some sponsored ads on social media and sit back and wait for the leads to come in. However, without a strategy and plan for engaging with their target audience and being responsive to prospects, these social media activities often fail to create the leads and enquiries that marketers desire. 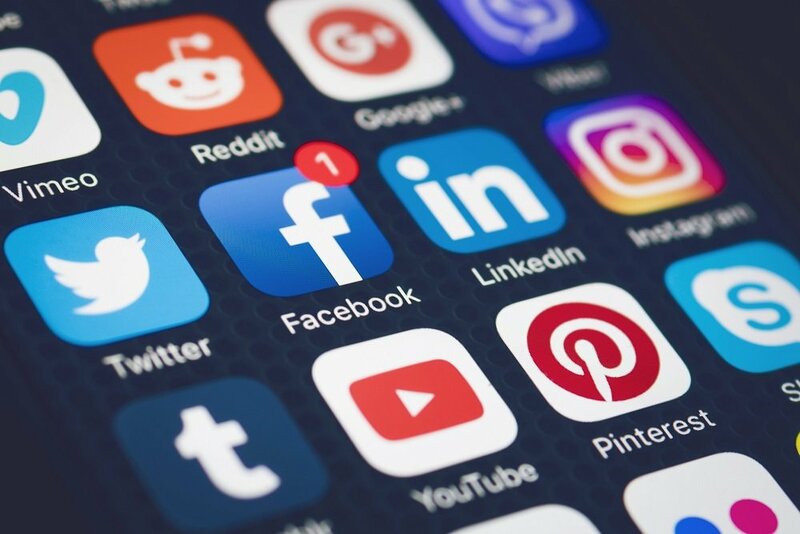 By using a social media management company, you can ensure that your social media platforms are being optimized for the best use. Crafting and supporting a solid social media marketing strategy requires expertise, attention to detail and on-going hard work to drive campaign performance. DECK 7 offers data-driven social media management services for our clients. Engage prospects and encourages conversations from your target audience with DECK 7’s social media management services. Contact a social media specialist at DECK 7 to learn how social media can go to work for you. Connect with a dedicated DECK 7 social media specialist today to leverage the power of social media for your business. Social media marketing management services that integrates with the overall marketing strategy. Creating channel specific content for leading social media platforms such as LinkedIn, Twitter, Facebook, YouTube, Google+, SlideShare, Instagram, Pinterest, and others. Content management and curation across all social media platforms. Dedicated account manager and social media marketing specialist. Reporting and analytics specific to each media channel. Put the social media platforms to work for you! Consult with a DECK 7 social media specialist to develop a free Social Media Strategy and Road Map.